Today’s Tan Renga Challenge is a Hineri (with a twist), which means that we have to create a Tan Renga with not only the second stanza of two lines, but also a third stanza (three lines) and a fourth stanza (two lines), working with a love haiku by Katsura Nobuko (1914-2004) a female haiku poet. Posted in Renga, Tanka. 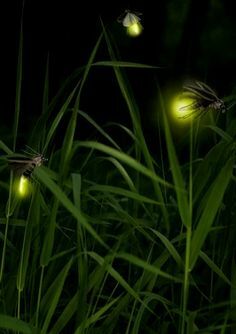 Tagged Carpe Diem Haiku Kai, Night of the firefly, Tan Renga Challenge. #Haiku Happenings #1 (2/8/19): Kim Russell’s latest tan #renga for Carpe Diem! It looks like we went in the same direction. I haven’t read yours yet as I’ve been out all day and am just catching up. As they say, great minds and all that!